Welcome to I Glow Skin. Come and experience expert Electrolysis & Skin care treatments in a comfortable, tranquil atmosphere. Glowing skin is just a call away. 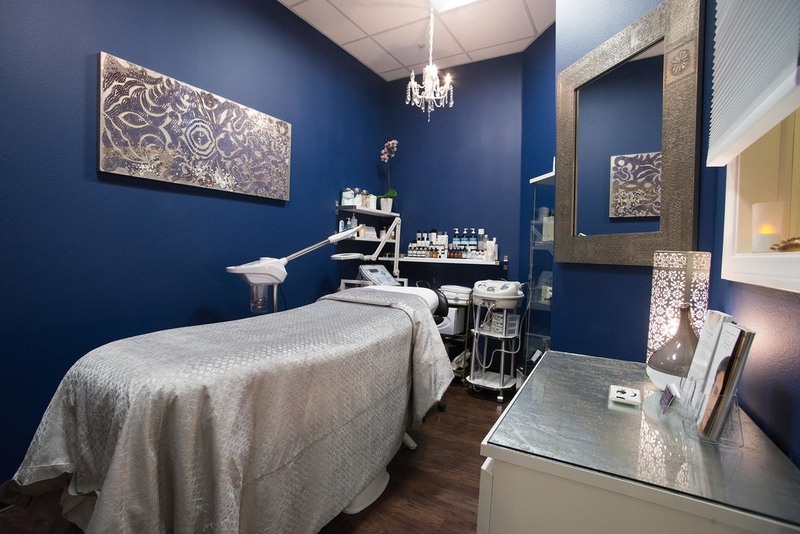 The mission of I Glow Skin is to ensure you obtain your skin care and permanent hair removal goals through education combined with professional treatments. Every client is treated as an individual with unique skin care needs and goals. Every treatment from skin care to electrolysis is customized to meet optimal results that are specific to your skin type and ethnicity. We take pride in offering you an environment where you can feel comfortable and relaxed knowing that you are in the caring and skilled hands of a licensed and insured professional. You will leave with a healthy glow every time. I invite you to click through the pages to learn more about our services and special offers. *All new clients will automatically receive 10% off any treatment of your choice. This discount is not to be combined with any other specials or discounts offered. All UCLA students with valid school ID and Veterans will automatically receive a 10% discount off every service, every time. 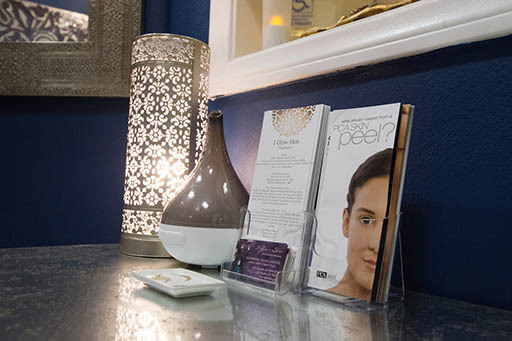 I Glow Skin is located in the beautiful heart of Westwood Village within the Phenix Salon Suites.